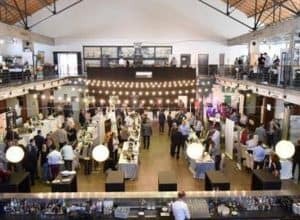 For the fifth year in a row, the wine festival Dubrovnik FestiWine will gather wine lovers within its walls and show visitors how to enjoy the quality drop with lots of networking and gastronomic delicacies. Schedule your calendar from 16th to 22nd April 2018. 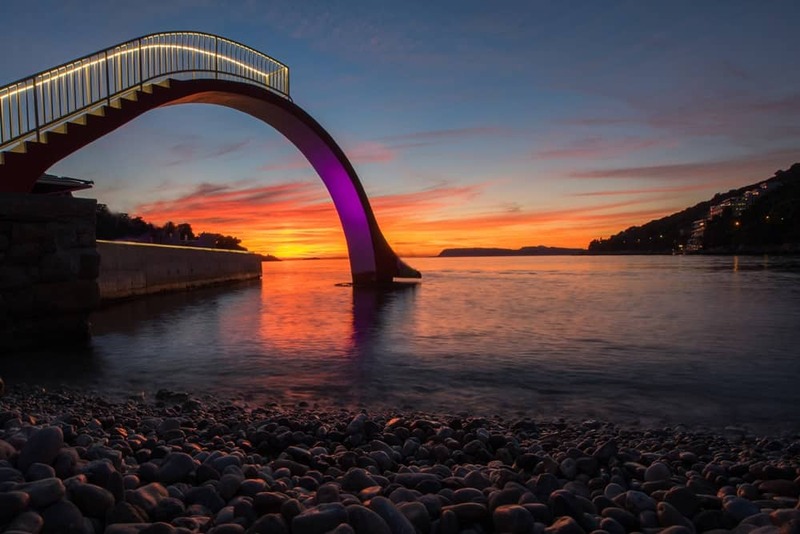 The Dubrovnik FestiWine started in 2014 as a regional wine festival with the aim of promoting wine culture and indigenous grape varieties of the Dubrovnik-Neretva Region. 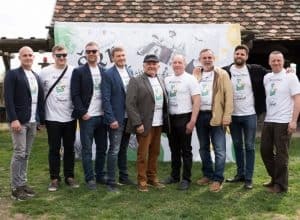 However, the specialty of the festival attracted many wine specialists and lovers, which turned the festival into an international event attended by winemakers from other Croatian regions, as well as from abroad. 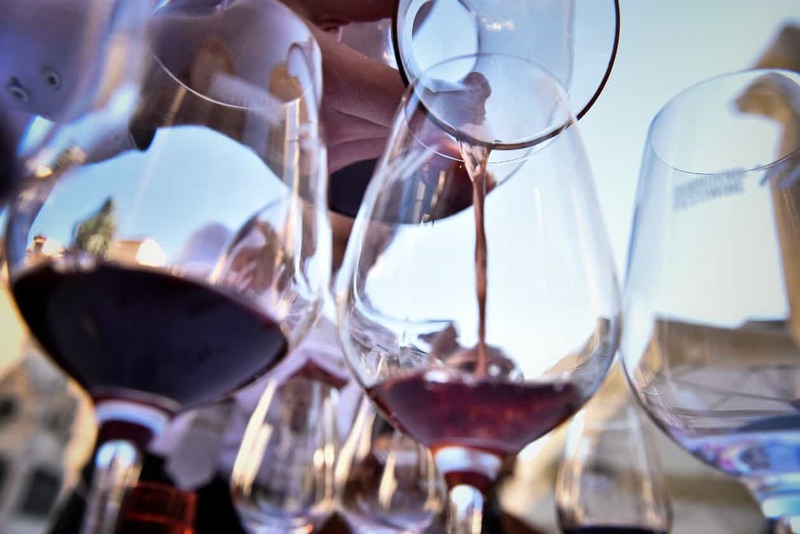 The festival begins with “Dubrovnik Wine Seteman”, within which visitors can explore restaurants, wine bars and cafe bars labelled “Wine Friendly”, and taste the finest wines that blend in wonderfully with fine delicacies of the Dubrovnik area. In the first days of the festival, from 16th to 18th of April the “Dubrovnik FestiWine Trophy”will be held, a wine evaluation in which an internationally recognized jury, composed of domestic and foreign oenologist judges, will select the best wines of the festival, with Bojan Kobal as jury president. The central event is a wine exhibition that will take place on 20th and 21st April 2018 in the beautiful Sunset Beach restaurant in Lapad Bay. During the wine exhibition, along with the meetings of wine professionals and winemakers, there will be lectures and wine tasters, as well as very attractive culinary and wine workshops such as the “Gault & Millau” Masterclass workshop of the Japanese chef Ippei Uemure and Salon of sparkling wines –„Sparkling table“. 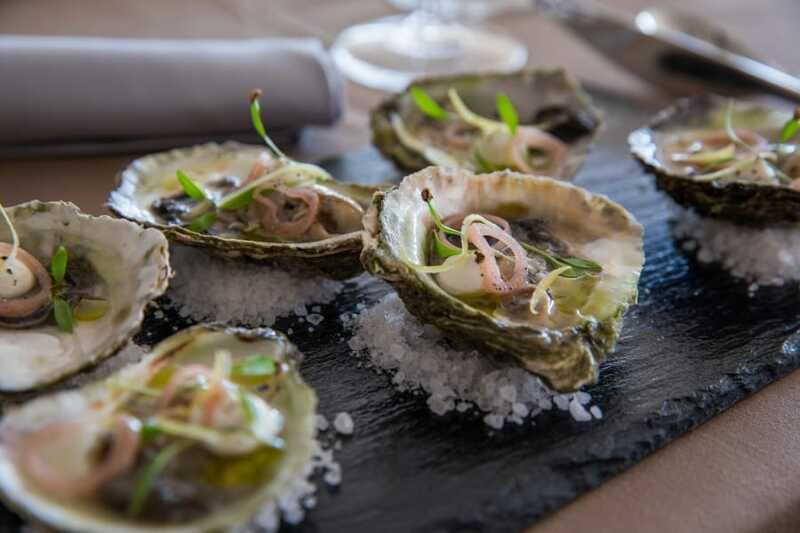 In addition to the aforementioned events, traditionally during the Dubrovnik FestiWine a “Blind Date: In Love with Ston Oysters“ will be held on April 18th where visitors will taste and choose the wine that best fits in with Ston oysters which is an autochthonous delicacy. Also as part of the festival, the “Dubrovnik FestiWine Gala” dinner at the Excelsior Hotel will be organized on April 19th, where along with seven winning wines from the last year’s festival, two young talented chefs – Igor Jagodić and Petar Obada will present their creative cuisine. As in the past years, the overall income of this gourmet pleasure will be intended for scholarships of young talents from the area of culinary and sommelier arts. 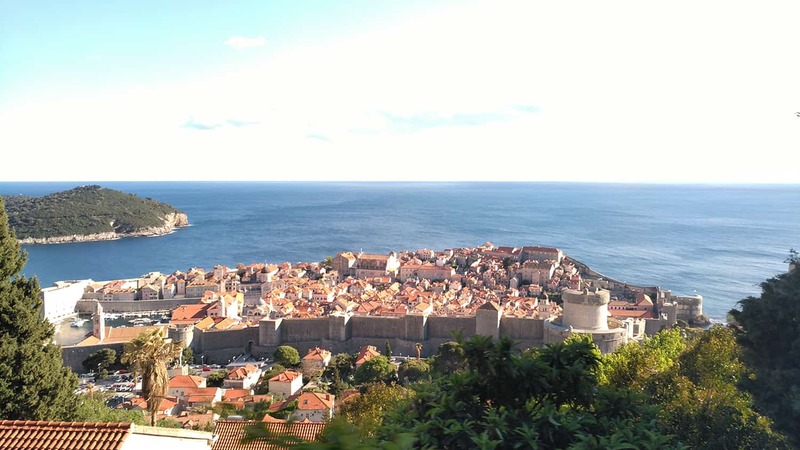 What to expect at the Dubrovnik FestiWine? 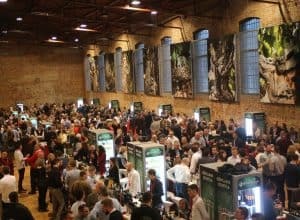 Read our full report about the wine festival!